Amazon.com. 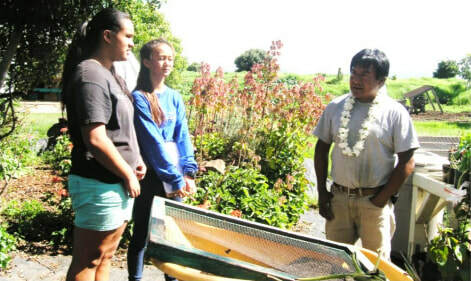 Students prepared for and interviewed some of Waimea’s farmers, who share their stories of old Waimea and the struggles of the farming life. The creation of Kuhio Village and the first Waimea Saturday market are two of the many stories that were shared. Includes a brief introduction followed by the interview transcripts and interviewee bios. This intergenerational project was a great experience for student interviewers and community interviewees. All proceeds will go to fund future oral history projects. This collection is in honor of the 100 the anniversary of the original Waimea School building, built in 1915 and now serves as the Isaacs Art Center. 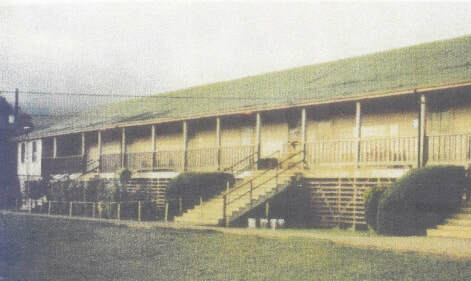 Students interviewed community members who attended the original school building and found out what school life was like then. Students walked to school barefoot, had midmorning snacks baked by the kitchen and celebrated May Day outside on the lawn in front of the flagpole. ​All proceeds will go to fund future oral history projects. This collection of stories is the result of a year-long oral history project where students explored malama ahupuaa (to help the land) through the eyes and voices of 11 community members. Now available on Amazon.com. 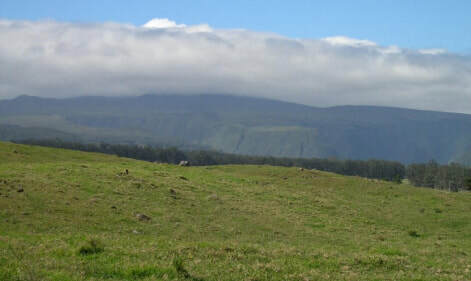 The interviewees ranged in age from 29 to 86 and came from a variety of backgrounds and experiences that gave students a glimpse into individual perspectives of how they malama – or cared for – the ahupuaa and how they connected to the land and to each other.